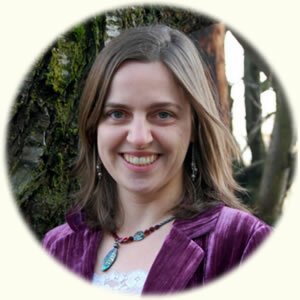 Dr. Sara Hart has received a Naturopathic Doctoral and Masters in Science of Oriental Medicine degrees in 2008 from the National College of Natural Medicine in Portland, Oregon. She practiced as a primary care physician in Portland for 3 years and has been practicing as a registered Naturopathic Doctor and Licensed Acupuncturist in Colorado since 2012 working as a medical specialist in holistic healthcare. Bridging the complexities of physical health, emotional health and the dynamics of where a person is at in their stage of life’s development, Dr. Hart is able to provide information to guide individuals back to health. Utilizing western medical diagnostic tools alongside eastern medical energetic assessment, the whole picture of individual imbalances comes together. Dr. Hart uses natural medicine tools such as; herbal medicine, orthomolecular therapy, bodywork, acupuncture, diet and lifestyle changes to create treatment plans that address the whole being. For more information, Dr. Hart offers free 15 minute consultations in order to meet and see if she is the right Doctor to support you. Click on the “Schedule Now” button above or please call 720-310-8115.